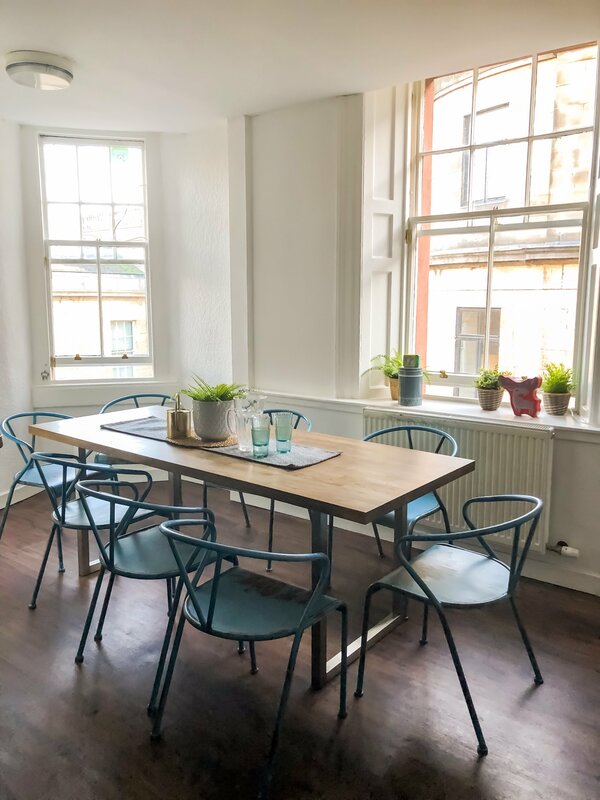 The perfect location to discover Edinburgh: the Haystack hostel. 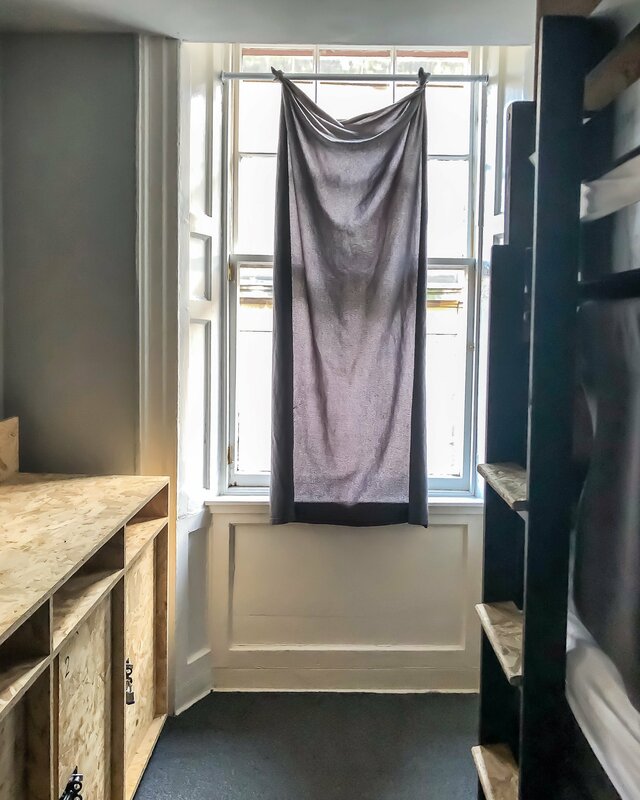 This was my first experience in a hostel and at the beginning I have to admit that I was not sure to want to experience that, due to my skepticism. 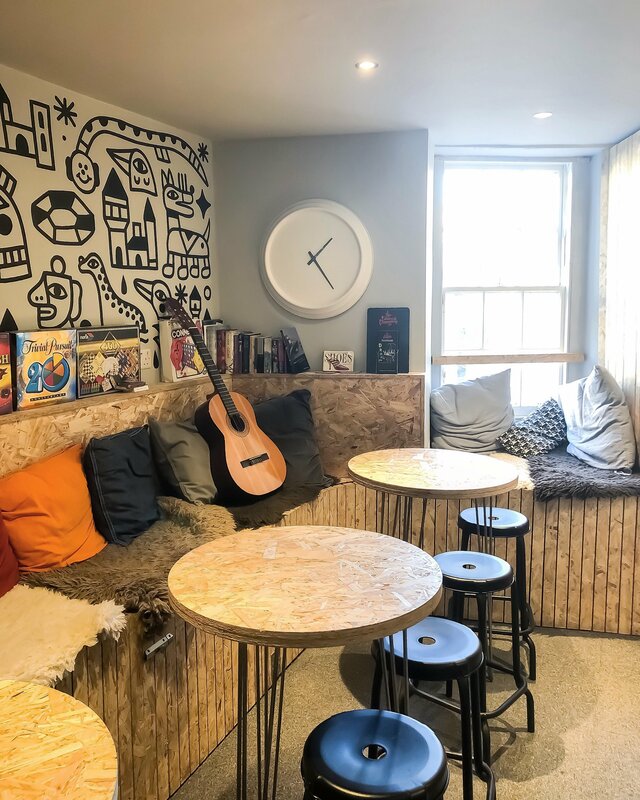 But as soon as I arrived in the hostel, I realized that it was so cozy, so clean and perfectly based that I had to change instantaneously my idea. 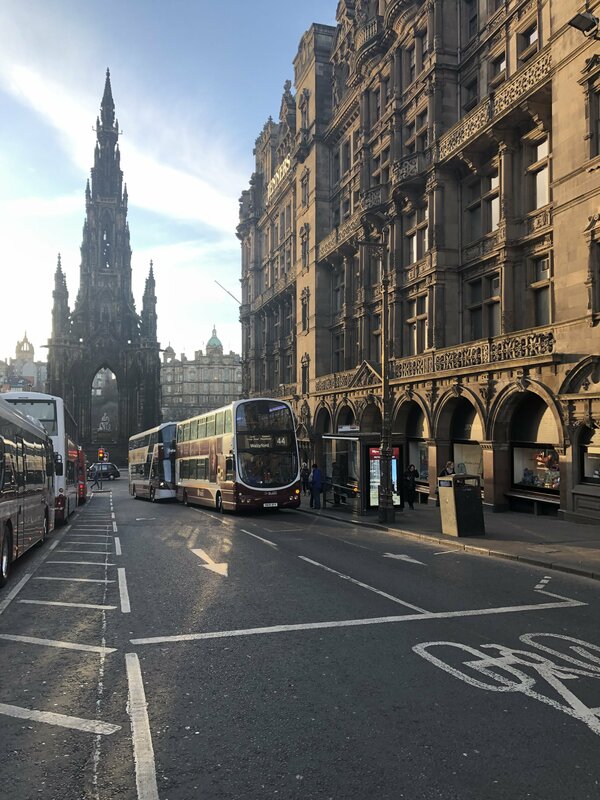 The Haystack hostel is nestled in between the old and the new town, very close to all means of transport. The staff is very friendly and helpful, the breakfast is for free and moreover the interior furniture is modern and comfortable. There are different choices for the room: there are mixed dorms for 3, 9 ore 12 people or female dorm but all on a budget with a great value for money. I think that it’s the best base to explore the city. 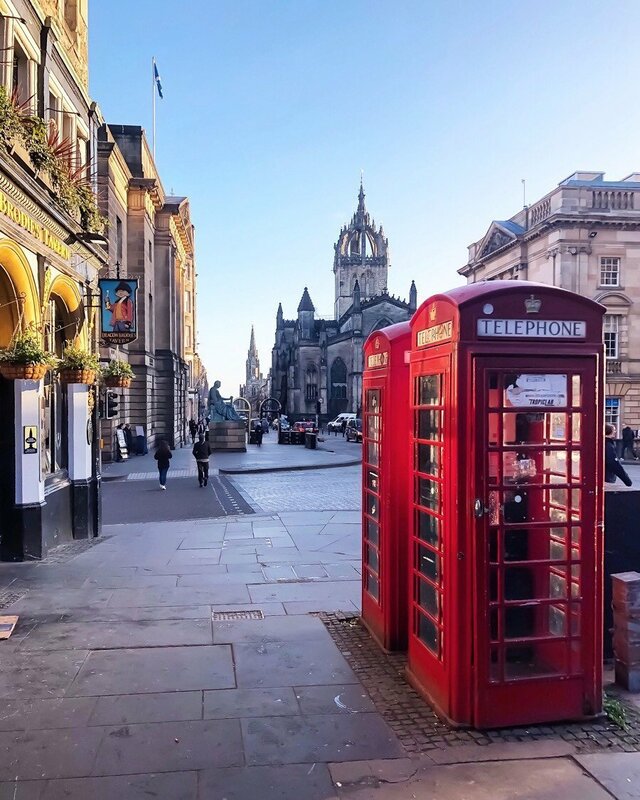 What to see in Edinburgh. Scotland has been always so high on my bucket list and fortunately it was up to my expectations. Edinburgh is in fact so romantic and old. 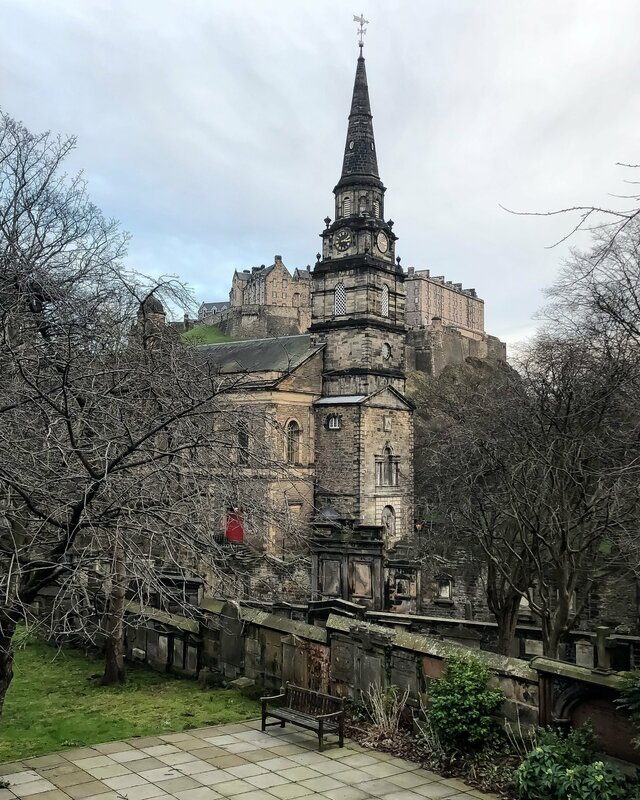 The charm of the city can be seen in every corner: the Edinburgh Castle, Dean Village, Scott monument, Calton Hill and others. 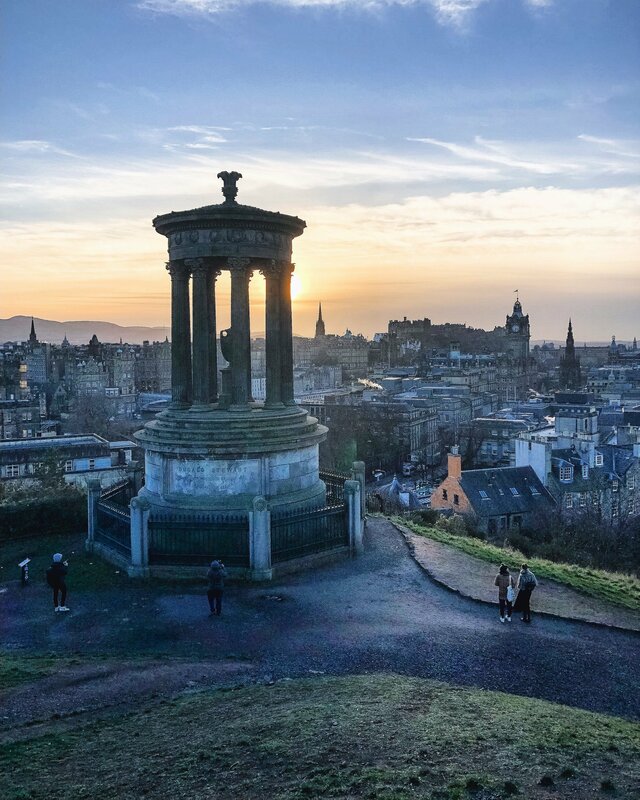 Calton Hill is one of the oldest parks in the country and is an easy walk of just 5 minutes but the stunning view is worth the fatigue! Sunset or sunrise are the best occasion to catch beautiful shots. Due to the presence of classical architecture, it was renamed “Athens of the North”. Edinburg Castle is probably the top tourists attraction in the city and that’s why is so crowded. 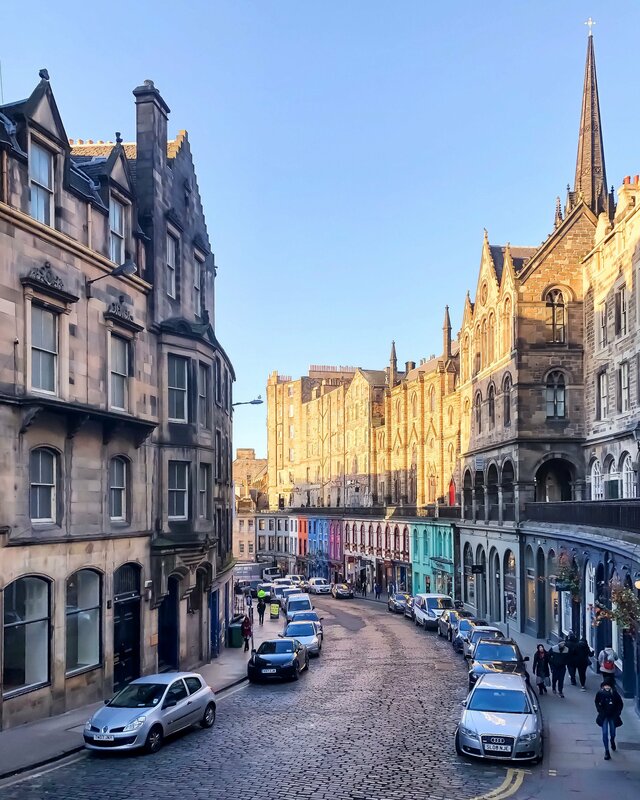 Royal Mile is the most famous city in Edinburgh. With lots of closes and courts, it brings you directly to the Castle. 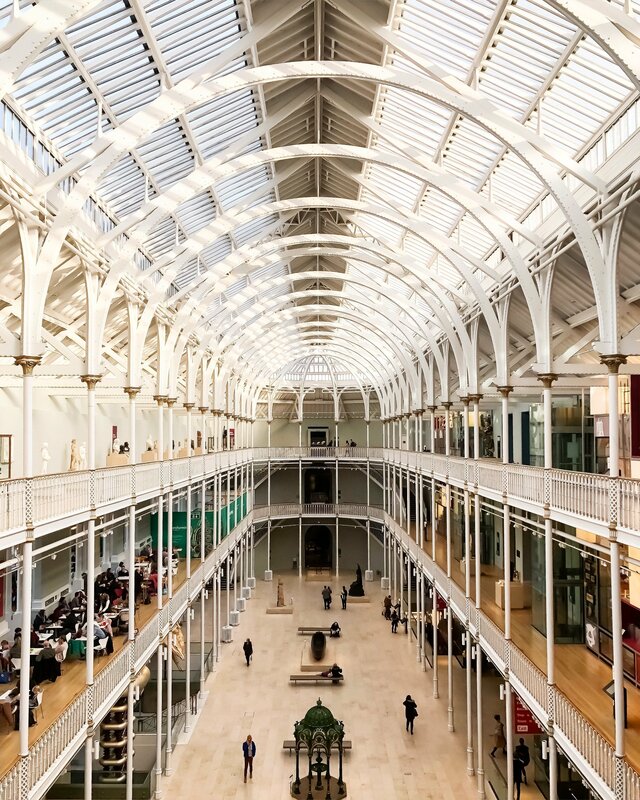 The National Museum is the place in Edinburgh where you can find different collections of history, art, nature, science and technology. 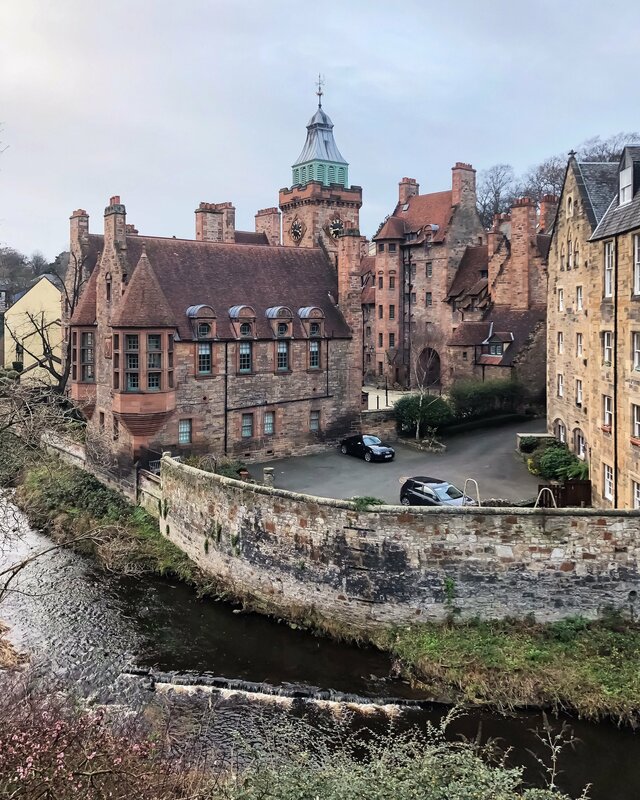 Dean Village is a bucolic neighborhood full of cottages, greenery and cobbled streets. While entering in it, you feel as time has turned back for many years. The silence is predominant and it’s the perfect spot for seeking some peacefulness and charme. Scoot Monument is a unique building dedicated to the writer Sir Walter Scott. After his death in 1832, the whole city agreed on a fitting a monument to his memory. In 1836 was launched a competition and the construction began only in 1840. The designer chosen was George Meikle Kemp. 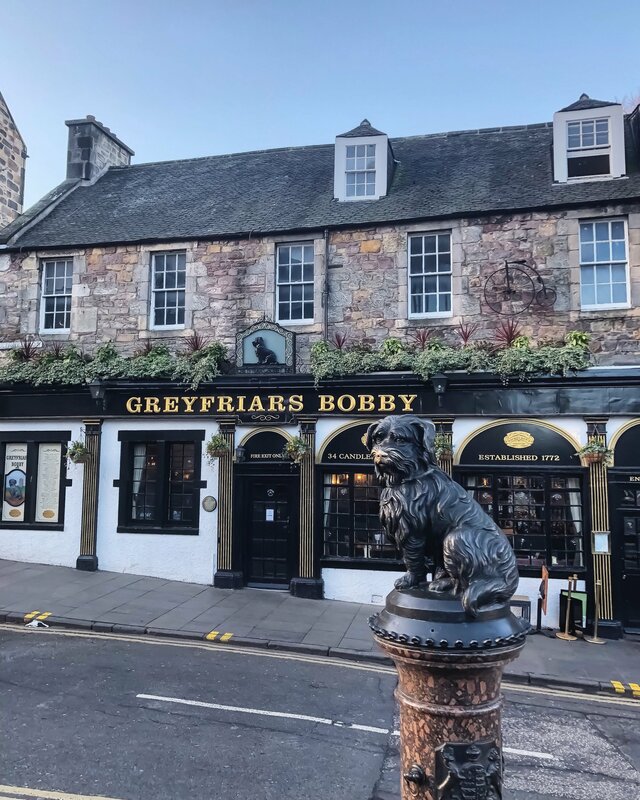 Instead Greyfiars Bobby was a Skye Terrier who became famous in the 19th century in Edinburgh for guarding for 14 years the grave of his owner until he died himself in 1872. The story inspired and continuous to inspire many books and films. A commemorative grave and statue are tourist attraction, too. Victoria Street is in the Old town one of the most photographed locations. 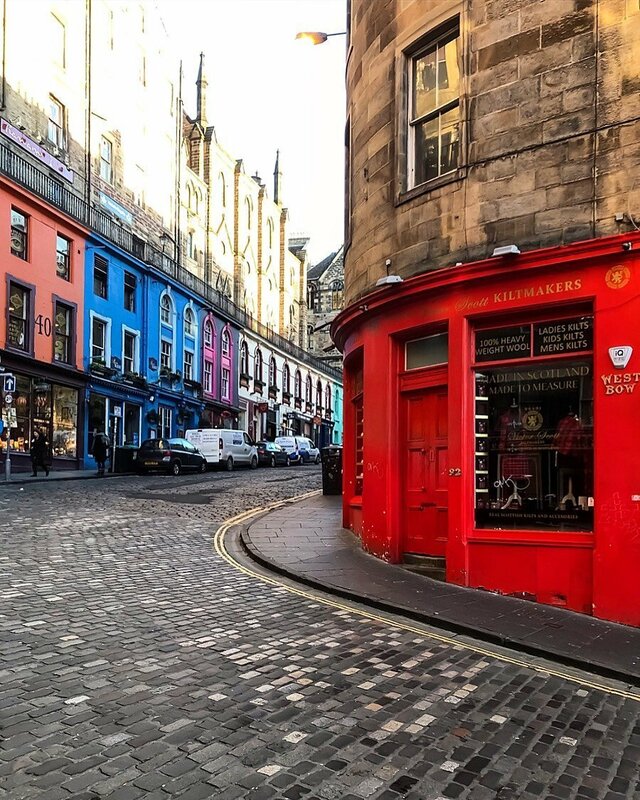 A gentle curve of cobblestone building and ancient facades but also independent shops. Pretty spot! 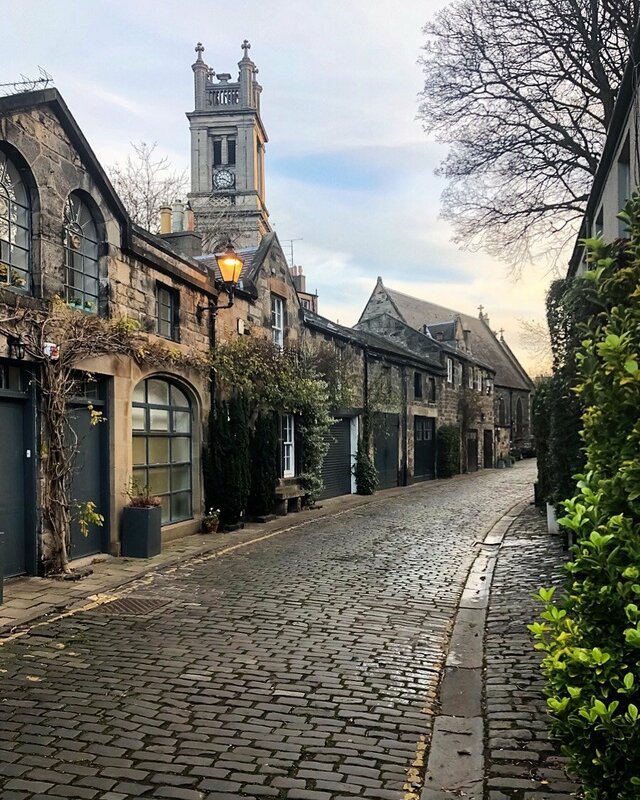 While Princes Street is the main shopping street in the capital, Circus Lane is a delightful, almost hidden, semi-circular road. It has picturesque houses with stone bricks, flower pots and climbing plants. So, what to add? Edinburgh has its own special atmosphere and mood. It reminds of times gone by but it has so pretty corners. What do you like most? Write an answer below!